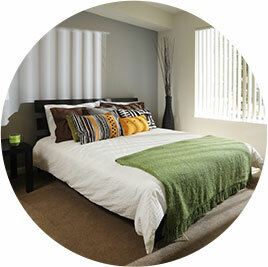 You'll love the comfort and convenience of Anderson Place! 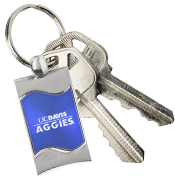 With shopping, restaurants, and UCD within walking distance, you won't have to go far from your Davis apartment to get what you need. When you're home, you can take advantage of the many amenities available exclusively to our residents, or you can relax in your upscale apartment, which is unlike anything else Davis has to offer. With everything right at your fingertips, luxurious living is waiting for you, right here at Anderson Place! Dig into floor plans, amenities and more on the Anderson Place website.